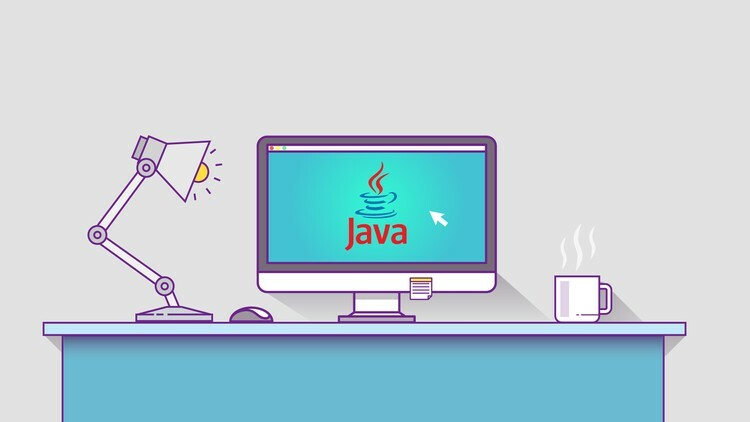 Java – the most popular programming language for building scalable, robust, secure and reliable applications across the Globe. Java provides a large number of necessary key factors to enhance enterprise functionalities like platform independent. We here at Quaintec delivers the most scalable, cost-effective and robust software solution by implementing best of Java/J2EE/J2M frameworks provided by Java. At Quaintec, our Java experts working hard day and night to meet the needs of the clients as well as Society. Platform independent applications can be developed. Open to many frameworks like Spring, Hibernate etc.